Diabetes is common but the requirements of every diabetic patient are not. Therefore, to cater a variety of needs of diabetics we possess an unlimited range of products to meet your diabetic needs. 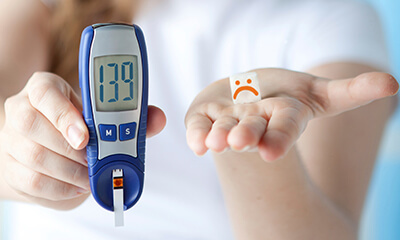 Drug Store Health Mart delivers complete diabetes disease management directly to your home, which is the least expensive, most efficient, and one of the easiest ways for you to get the supplies to monitor and control your condition. We have the widest distribution networks to supply you with the best and newest equipment, drugs and devices directly to your home.